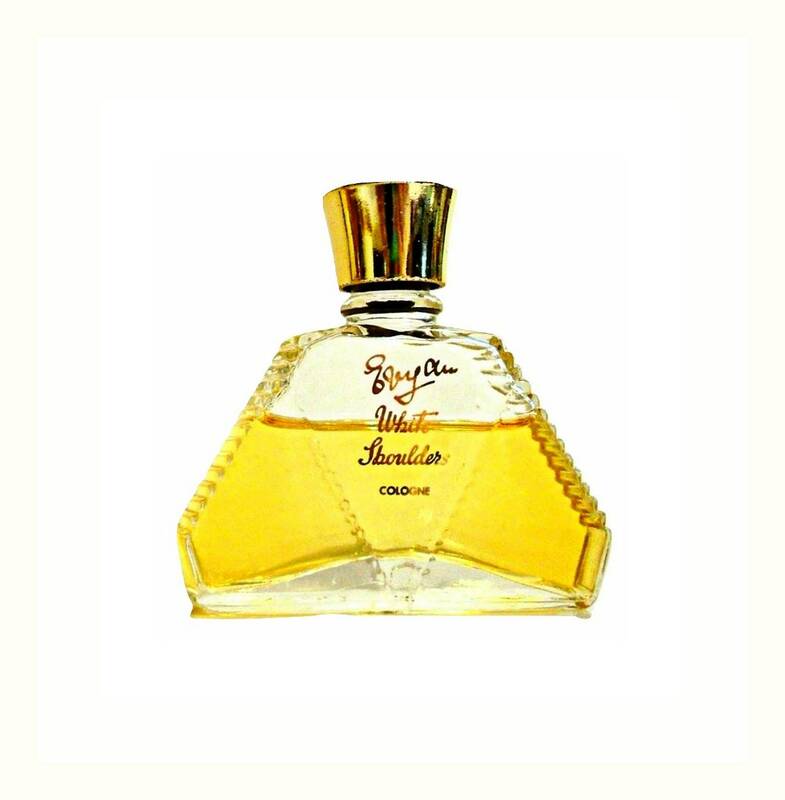 Vintage Perfume 1960s Most Precious by Evyan 0.75 oz Cologne Splash Original Formula Perfume. Bottle is about 55% full - see photo for actual fill line. The perfume is old and no longer fresh, but I was able to test the perfume. It still smelled very good and wearable, still sweet and fresh. 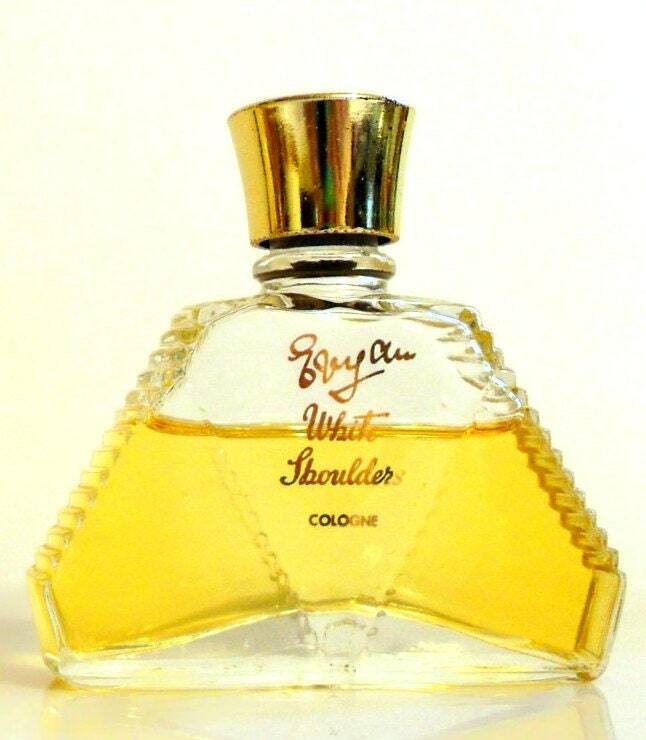 Launched in 1940, White Shoulders is classified as a floral fragrance for women. It begins with a fresh floral top, followed by a multi faceted floral heart, resting on a feminine, subdued, powdery floral base.